Posted September 26, 2018 by Ernie Martin. If asked, executives within supplier organizations might indicate several issues that are of great importance to their operation. Some may say ensuring customer satisfaction is the most important matter while others may indicate product or service quality is paramount. Still, others might stress that employee satisfaction is the most important subject for any company. 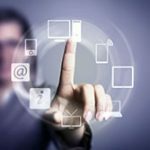 While these are all important organizational concerns executives must manage well, neither issue is as important as ensuring the removal of barriers to customer payment. Receiving ACH payment might be the most effective way of removing those barriers and improving DSO (Days Sales Outstanding). At the end of the day, when it comes to receiving payment, it boils down to organizations effectively managing DSO. The lower an organization’s DSO, the better their collections efforts, the higher their accounts receivable turnover ratio and the better their cash flow. 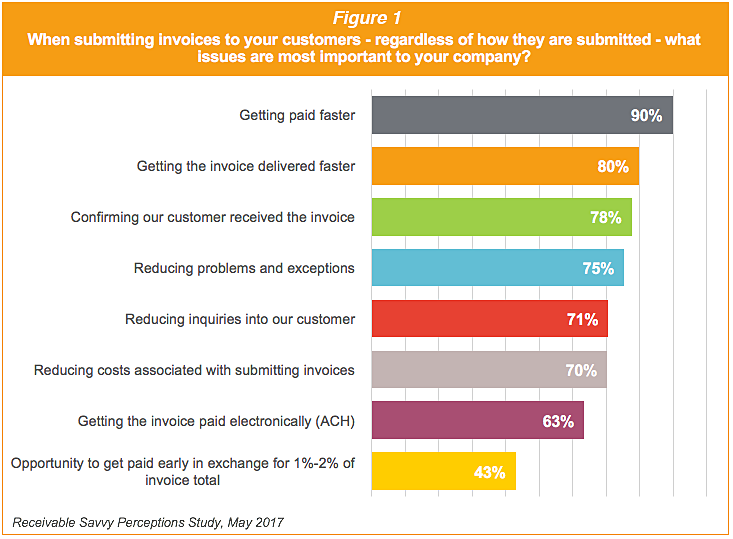 In our 2017 Perceptions Study, we asked supplier organizations, representing multiple sizes and industries, to identify their most important issue when submitting invoices to customers. A resounding 90% indicated that getting paid faster was the most important issue (Figure 1). 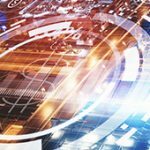 As supplier organizations are universally focused on the speed in which they are paid, the method in which they receive payment will also play an important role. We also asked respondents questions related to the actual payment process. Specifically, we asked how their organizations currently receive payment from customers. While the notion that use of paper checks is on the decline, they remain a staple for many organizations, as 87% indicated they receive checks from their customers. This is followed by 72% indicating ACH as a method of receiving payment. When these same respondents were asked how they prefer to receive payment from their customers, the percentages changed dramatically, with only 25% indicating they prefer paper checks while 59% indicating they prefer to be paid via ACH (Figure 2 and Figure 3). 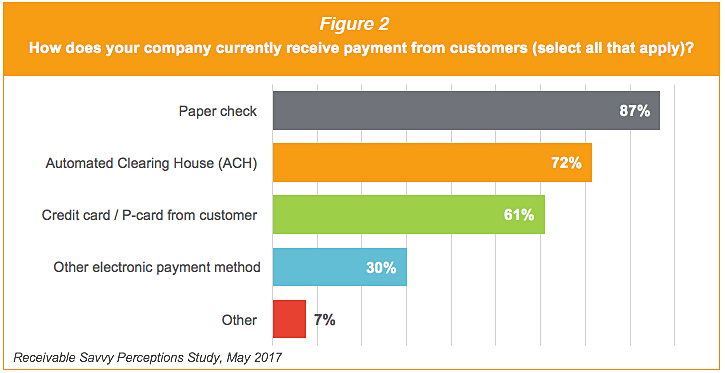 This data is consistent not only with the results of our 2015 study (25% prefer paper checks, 63% prefer ACH), but it’s consistent with the 2017 NACHA-Credit Research Foundation: Credit-Receivables Study, where 68% of respondents preferred to be paid via ACH and only 12% preferred payment by paper check. Many organizations have, check, credit card, wire transfer and, of course, ACH in their mix of payment receivables. 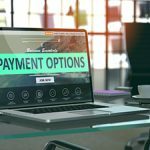 While it may be unrealistic to encourage all suppliers to completely convert all payment receipt to ACH by tomorrow, increasing ACH payments (especially Same Day ACH) can quickly and significantly improve DSO. What’s at issue here is leveraging the benefits of ACH to ensure customers face no barriers when making payment. As we saw from the Perceptions Study results, many customers still pay with paper checks, but all indications are that paper checks will see a precipitous decrease over the next several years. Customers paying by credit, debit or P-card are being incentivized to use these methods by third-party providers. While those payment methods can improve supplier DSO, there are additional costs associated with accepting those forms of payment. Other forms of payment receipt may exist as part of their mix, but the key for supplier organizations is encouraging more customers to pay via ACH. 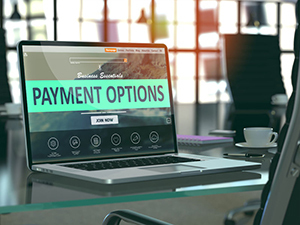 It’s also worth noting that more customers are choosing to pay via ACH and are encouraging their suppliers to accept payment that way (per the NACHA-Credit Research Foundation study). If the bottom line for supplier organizations is to get paid faster (as 90% of our research respondents indicated this was important to them), then ensuring customers can pay via ACH, which is the fastest and most cost-effective method, makes sense. Transitioning from receiving and processing checks to ACH payment (especially Same-Day ACH), can result in removing anywhere from five to ten days from DSO. 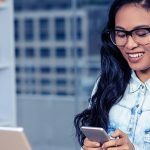 Multiplied by hundreds or thousands of invoices annually, regularly receiving payment faster can result in significant increase in working capital each year. Improving an organization’s DSO can be accomplished a number of ways. Refining the payment mix by incorporating more ACH payment is an effective way to provide an immediate return on investment while no longer waiting for that check to clear. Supplier organizations can gain additional understanding of how to better manage DSO with ACH in an upcoming webinar titled How ACH and Full Remittance Can Quickly Reduce DSO by Up to 20%. The webinar will be hosted by Receivable Savvy and features NACHA, the electronic payments association, on Tuesday, October 30 at 2:00 PM EST.